‘Tis true fellow Appleheads–iOS 5 Beta 6 has been passed out to developers, featuring several OS bug fixes and enhancements. Developers receive a coveted over-the-air update from iOS 5 Beta 3 or later to their iPhones, iPads, or iPods while Apple did not push for a device wipe prior to installation for this update. Apple also unleashed new builds of iTunes (10.5 beta 6) and Xcode (4.2 preview 3), and we’ve got the highlights of the change log below, courtesy of the folks at BGR. From the looks of things, it would seem that iCloud is causing all sorts of issues. Considering the number of fixes going at the moment, it’s looking like iOS 5 is really starting to shape up for its expected debut this fall. 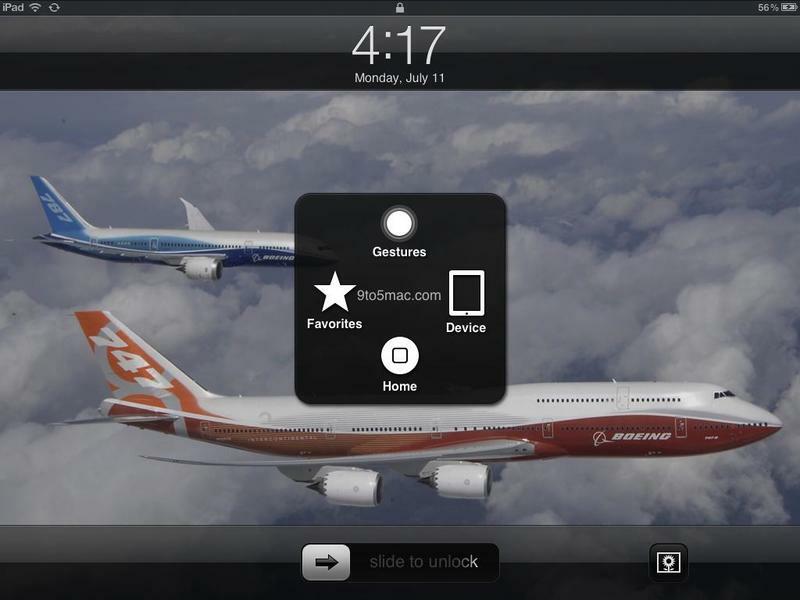 Are you getting excited for iOS 5 yet?